Facebook account got hacked – need help! 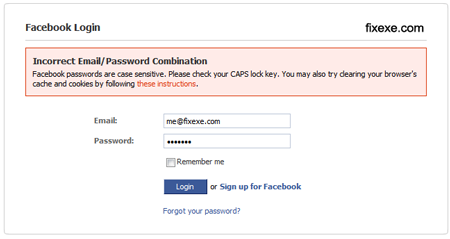 When you try to log in to your Facebook account you get a message saying Incorrect Email/Password Combination. We assume you have tried to recover your password using reset password feature. If not, click here to give it a try. 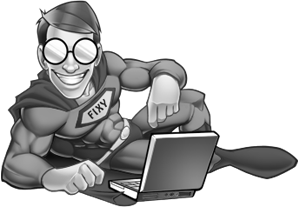 If this won’t work there are good chances that your account has been hacked.